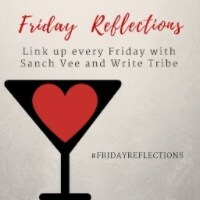 What a nice topic for #FridayReflections hosted by Sanch and Corinne! 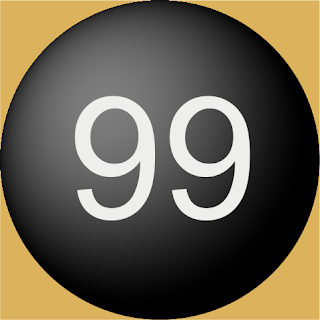 99 things that I love - A very big list, most probably the biggest list that I have ever made in my life. Here goes the list, not essentially in the order of my preference. 3. Travel - Any time, any day, I am always ready to visit a new place! 14. Rain - Who doesn't love pitter patter rain? 23. Listening to Rehman's music - Just Wow! 24. Old Hindi pop songs - Do you remember Sonu nigam's and euphoria albums? 36. A brownie with Ice cream - Yummy! 42. Smoothies - Mango smoothy the best! 63. Software testing - how can I forget, it should top my list! 98. Making a flower rangoli - Big ones that they do for Onam, right? Like that. However, a very nice experience.Thanks for the great prompt and excellent link up Sanch and Corinne. Linking this to #MondayMusings too. PS: Image from Google labeled for commercial reuse. Laziness - I love that too. Blobbing out is my Saturday pastime. Good to know Suzy, sometimes being lazy is fine too, right? Coffee, Beaches and long drives would feature on mine too :) Thanks for linking up!